Dr. Phan was born in Vietnam and immigrated with her family to Georgia from Vietnam at nine. The transition was difficult, but it opened doors of opportunity for her future. Dr. Phan attended Georgia State University where she discovered a passion for math and science. This interest gave Dr. Phan the idea of pursuing medicine. Her dream became more concrete after she volunteered at a nearby hospital where she discovered an enjoyment of patient interaction and the science behind medicine. 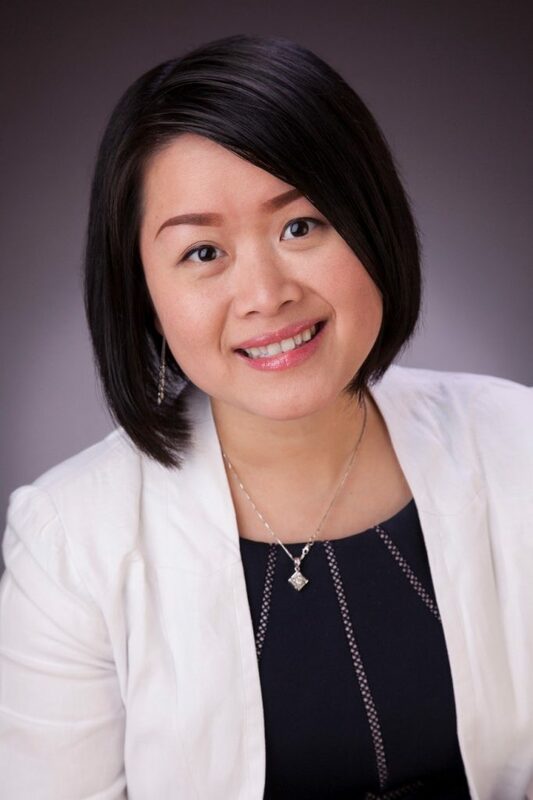 After finishing her undergraduate work, Dr. Phan attended the Philadelphia College of Medicine in Suwanee, GA. During her years of rotations as a third and fourth year medical student, Dr. Phan discovered the phenomenal impact that a preceptor can make on the education, motivation, and interest of a medical student. Dr. Phan had a phenomenal Inpatient Medicine experience as a student and decided to pursue a career as a hospitalist in this field. She rotated and matched with Sacred Heart Health System in Pensacola, FL where she completed her Internal Medicine Residency Program in 2015. After graduation from residency, Dr. Phan began working at Northridge Medical Center where she had medical students rotate with her for their Inpatient Medicine rotation. Dr. Phan found that most medical students pursue medicine because they are motivated, intelligent, and genuinely enjoy the profession that they are pursuing. Despite the positives attributes that most medical students have, every student needs motivated teachers to help mold them into competent, compassionate, and well-rounded physicians. Dr. Phan finds being a teacher, a mentor, and a motivator to her students to be incredibly rewarding because she can personally witness the transformation they undergo from student to physician.